Watkins Electrical provide durable and reliable split-system air-conditioning installations and cleaning services to Hervey Bay and Maryborough residents. 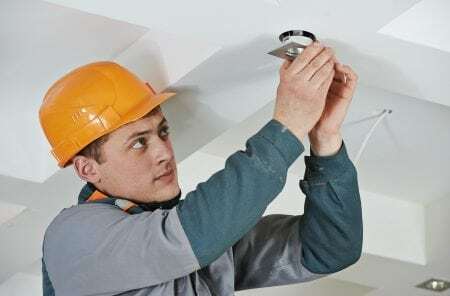 As local electricians since 1951 with offices in Hervey Bay and Maryborough, we’ve developed our technique and skills to keep up with the latest developments in air-conditioning technology. You can trust us to keep your home cool and install units diligently and efficiently. We’re extremely lucky to live on the Fraser Coast; it truly is one of the most beautiful parts of the world that people travel a long way to visit. One trade off to our beautiful landscape however, is the extreme heat and humidity we get every Summer. To cope with the heat, we stock high quality split-system air-conditioning units, designed for the Summers we get in Queensland. You’ll be pleased with the durability and energy efficiency of our air-conditioning units. 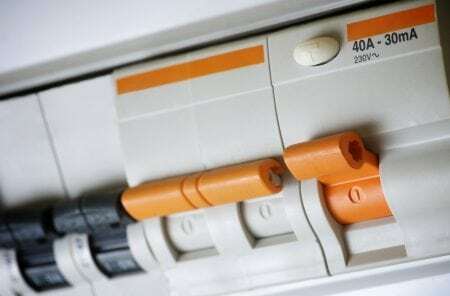 When performing our quote for an install, we evaluate the existing electrical componentry of your home and notify you of any necessary modifications, such as an upgrade of your switchboards. 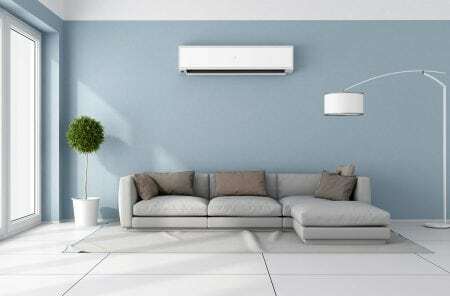 Our skilled team of electricians carefully analyse your needs and recommend a system suited to you, or alternatively, they can install an air-conditioner that you’ve already sourced yourself. Please give us a call for an on-site quote for air-conditioning installation. We recommend cleaning your air-conditioners every 6-12 months to avoid air contamination. By not having your air-conditioning units regularly cleaned, you could be potentially exposing your household to mould and bacteria. Furthermore, clogged filters can block air pressure and limit the efficiency of your air-conditioner. Watkins Electrical provide extensive air-conditioning cleaning that ensures energy efficiency and clean air flow. Get in touch to request a quote for split-system air conditioning installation. Call Watkins Electrical on (07) 4121 4294. 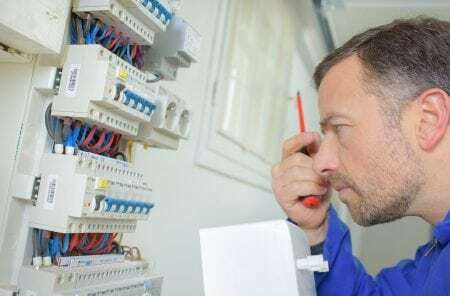 General electrical repair and maintenance services to ensure the safety of your property, including a 24/7 emergency service. Our team of electricians can add new data, light switches and power points as well as repairing or combining existing points. If your home was built before 1992 then you may be using outdated technology that no longer meets industry safety standards. 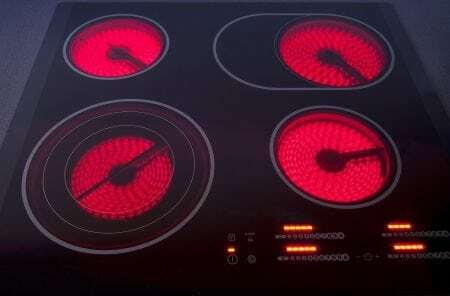 Professional installation services for a range of electrical appliances including ovens, range hoods and wall-mounted televisions. 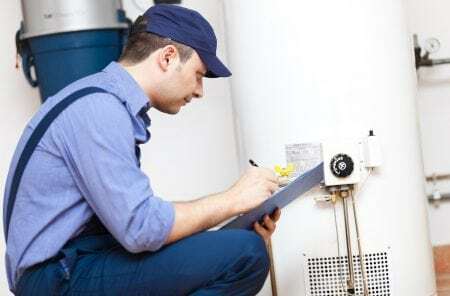 Installation, repairs and maintenance of hot water systems in Maryborough and Hervey Bay homes. 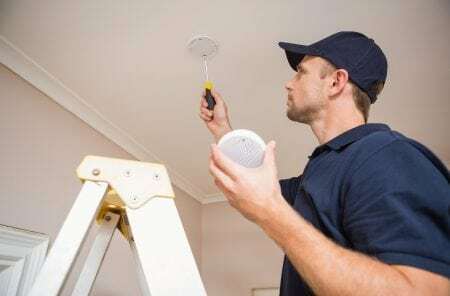 Watkins Electrical install, repair and test smoke alarm systems in residential properties in Maryborough and Hervey Bay. 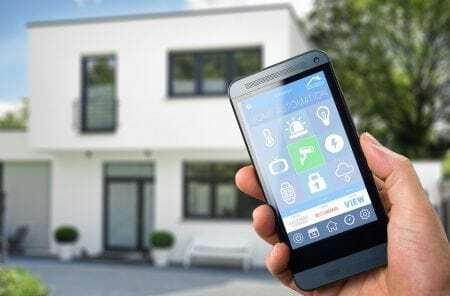 Smart Wiring is a future-proof wiring system that allows your home’s electrical infrastructure to accommodate future technology. Our team provide split-system air conditioning installation and cleaning services – all of our units are designed to operate in the Wide Bay climate. 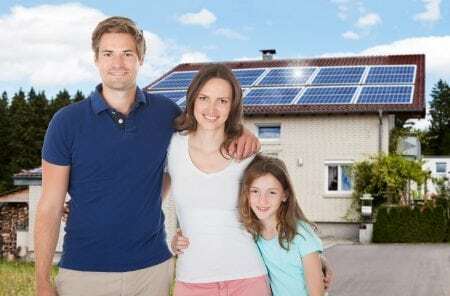 We design and install grid and hybrid battery solar power systems that are designed to suit your home and needs perfectly. 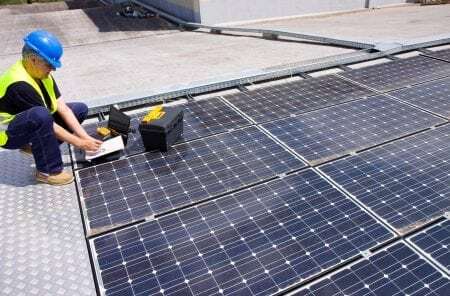 Watkins Electrical has offices in Hervey Bay and Maryborough, enabling us to provide efficient response times for solar power repairs & maintenance services. 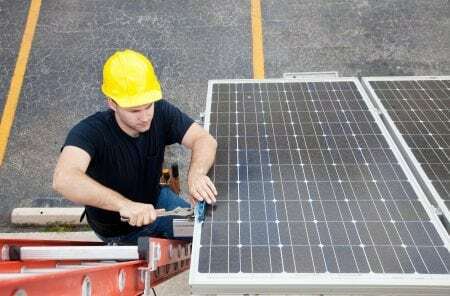 Custom solar power systems for commercial and industrial applications that are designed specifically for your building’s energy requirements. 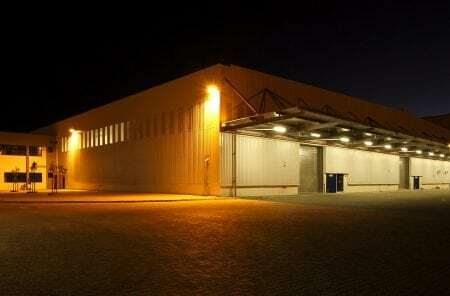 Installations, repairs, maintenance and upgrades for security lighting and flood lighting systems on commercial and industrial properties. Our team are available for commercial shopfitting projects including the installation of lighting, appliances, power points, data and more. Maintenance and repair services that are reliable, efficient and designed to make your property run as efficiently as possible. Visit our project portfolio to view some of the exciting electrical projects that we have had the opportunity to work on in Maryborough and Hervey Bay since our establishment in 1951.